High street billionaire Philip Day is reportedly exploring the idea of saving troubled department store House of Fraser, after Hamleys owner C.banner pulled out of talks on Wednesday. 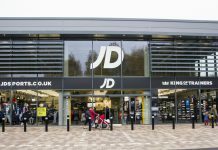 The announcement that C.banner would be dropping out of talks was bad news for the retailer, who were relying on their support to keep doors open. 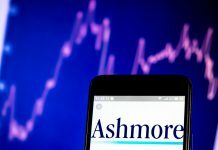 The group said a drop in its own share price had meant plans to raise £150 million would now be “impracticable and inadvisable”. House of Fraser made the announcement yesterday, adding that it was still in discussions with other potential investors. 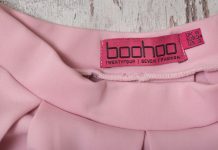 These are rumoured to include Sports Direct head Mike Ashley, and Philip Day, the owner of Edinburgh Woollen Mill Group. 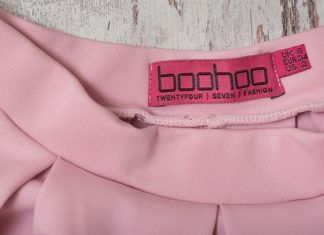 Dubai-based Day has grown in recognition over the last couple of years, after acquisitions of brands including Austin Reed, Jaeger, Jane Norman and Peacocks. Day’s business employs 24,000 people, mostly based in the UK. 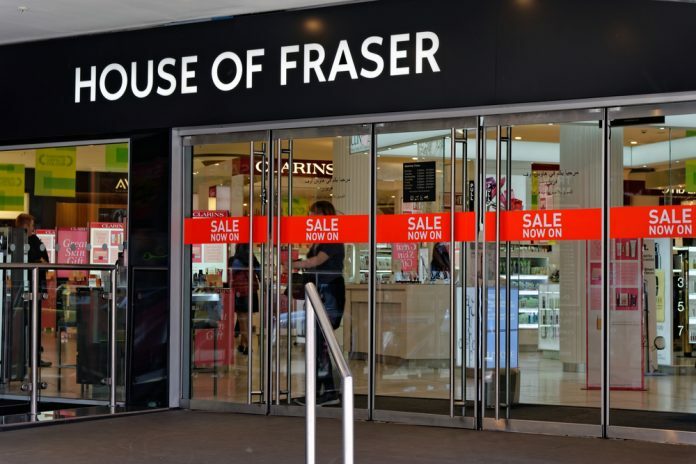 House of Fraser is one of several retailers to be suffering in the high street crisis, and may fall into administration, putting 17,000 jobs at risk, if an investor cannot be found. It is currently struggling to pay rising rent prices and and fund the purchase of stock for the Christmas trading period.